Ruby red in colour, deep and typical. A velvety vinous wine, intense on the nose, fresh, rich and harmonious on the palate. 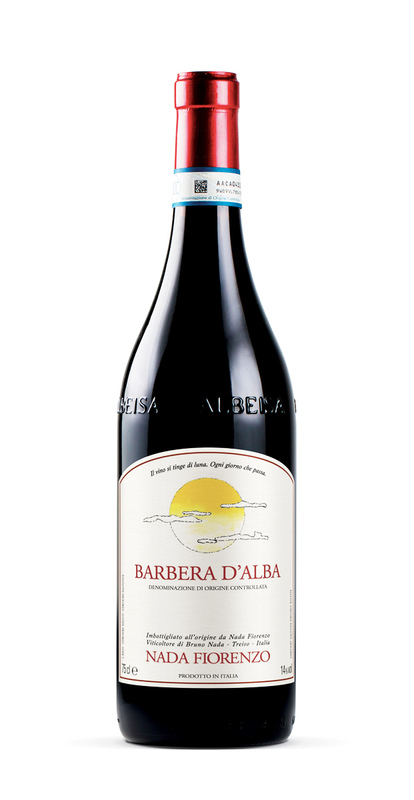 Elegant and packed with finesse, a perfect partner for salami, risotto, stuffed pasta, mixed boiled meats, cod and mushrooms. Local match: “Bagna caoda” Vegetables with garlic and anchovy dip. Rombone in the commune of Treiso, Piedmont. 250 m / 820 ft asl. 12 months in used barriques, 6 months in the bottle.